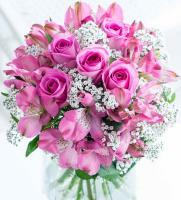 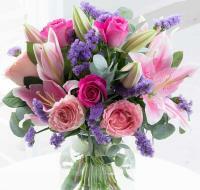 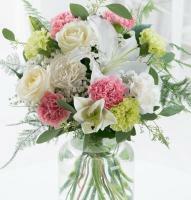 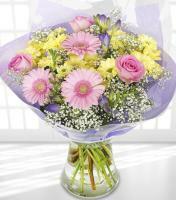 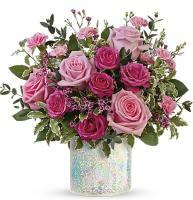 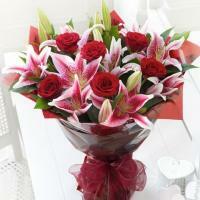 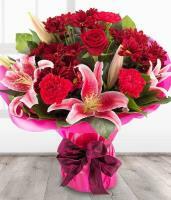 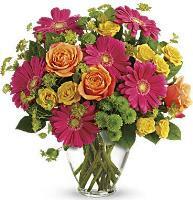 Be sure that you can rely on Mondial Flowers and our network of florists in Indiana. 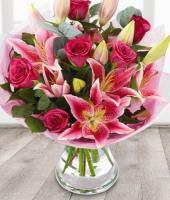 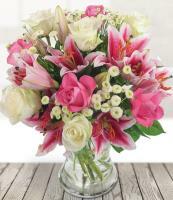 For the best floral gifts you can find, browse our website and order a bouquet delivered by florists in Indiana. 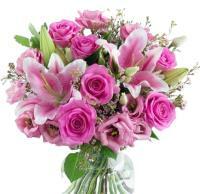 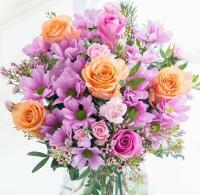 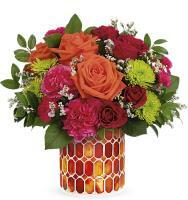 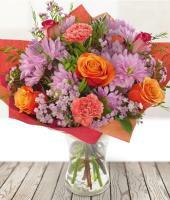 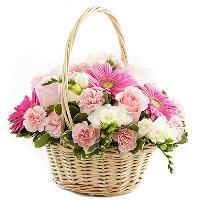 Send flowers to Indiana conveniently on our website. 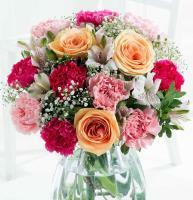 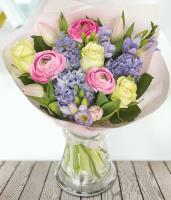 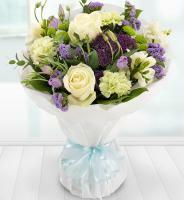 No matter what your taste, you will find the perfect bouquet that will surprise your loved ones.